"The proto-historic Khmer culture reflected through the Phum Snay excavations"
Main archeological site dating from the Iron Age in modern Cambodia, Phum Snay (ភូមិ ស្នាយ) burial site was accidentally discover in 2000 during roadwork on National 6 Road, about 80 km northwest of Angkor. Michel Tranet, reseacher and former Culture vice-minister, summarizes in this book a fascinating insight on the local cultures that thrived in the area more than seven centuries before the Angkorian civilization arose. 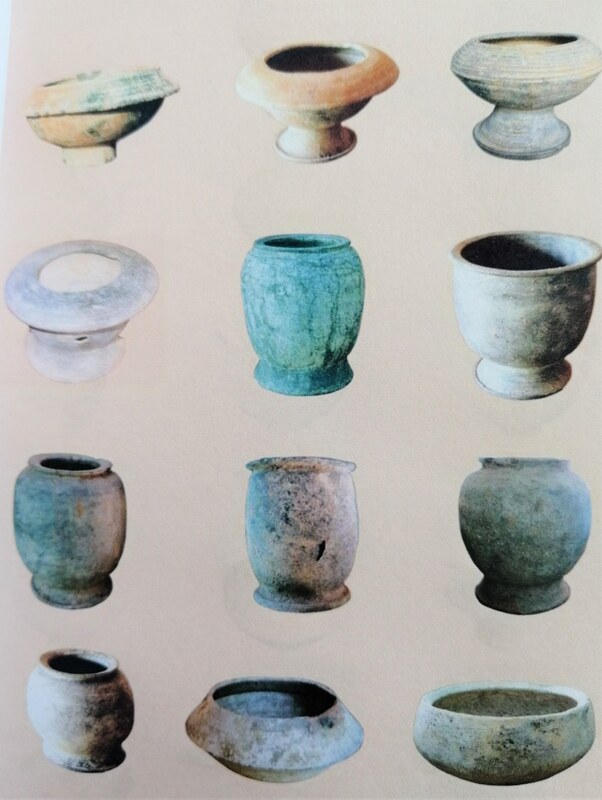 Potteries, ceramic ware, agriculture tools, arms and even bronze drums (the latter ones showing probable interaction with artisans of early China) talk to us about a long-gone way of life which can be still partly found among the Phnong families and villages, high on the Cambodian plateaus. 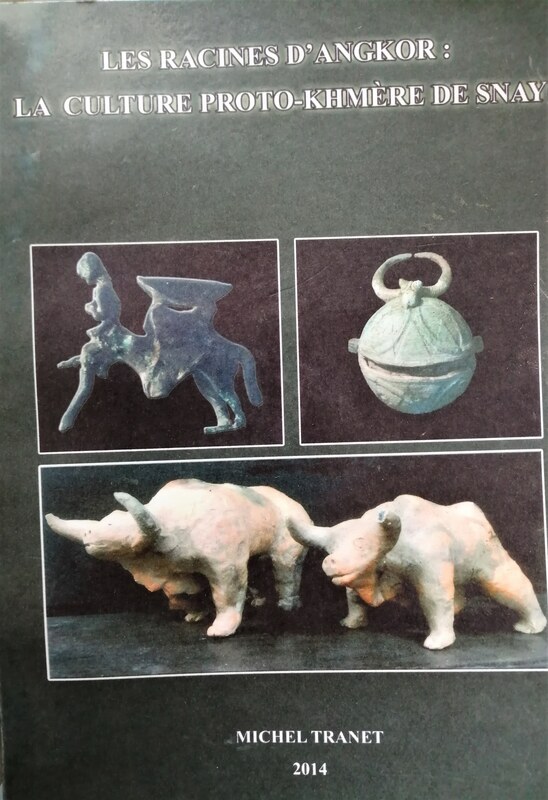 For strictly anthropological findings from the Phum Snay excavations, see the communication published in Anthropogical Science (Vol 119(1), 2011) here.